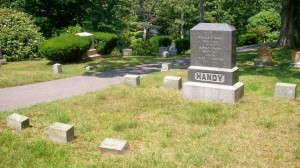 Ancestry: Charles Pollard Handy; Lewis Handy, Capt; William Handy, Capt,. 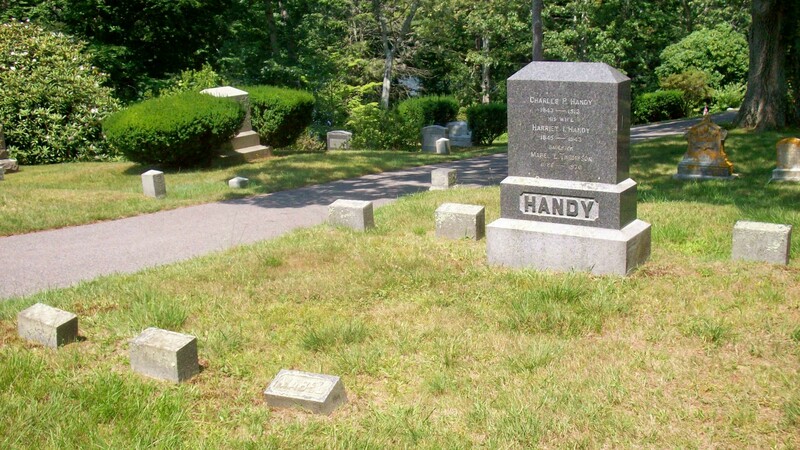 Rev War; John Handy, Jr; John Handy; Richard Handy; Richard Handy. Born: June 29, 1886 in Bridgewater Ma.